Vintage is everybody’s obsession now, and that’s not surprising: beautiful details, bright colors and cool textures with exquisite design just excite everyone! 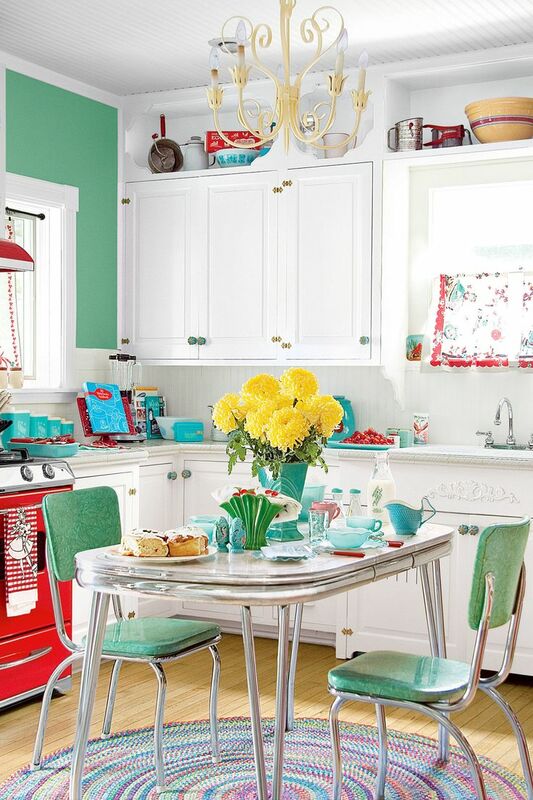 I’d like to share a bunch of adorable vintage kitchens that will definitely inspire you. Well, vintage may be different: from natural Provence style to bright 40s-inspired retro, so you need to choose the epoch to recreate. The earlier time you choose, the more refined look you get. The design of cabinetry, table and chairs will be the base of your kitchen, and lights and textiles will help you to create that unique atmosphere. 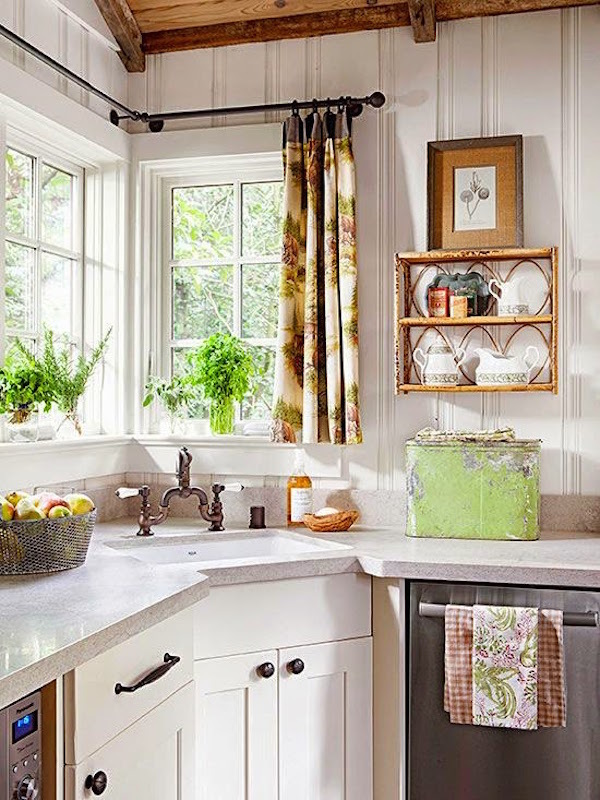 You can add various accents of other styles to your vintage kitchen: industrial, boho or shabby chic. Get inspired!